Sistema CNC MAZATROL SmoothC, progettato per una semplicità d'uso senza precedenti, in dotazione standard. The MEGATURN NEXUS 900/900S/900M/900MS, the new generation CNC vertical turning center, is designed to efficiently machine large workpieces. 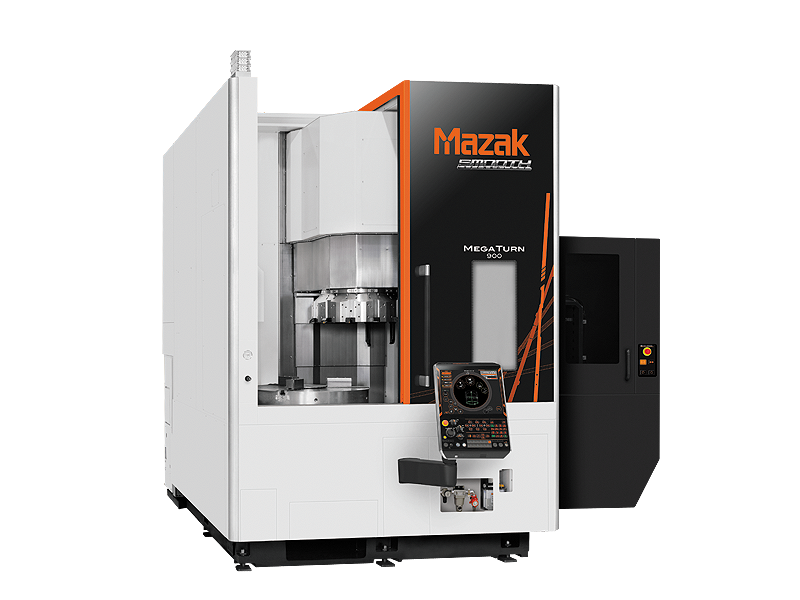 SPECIFICATION DATA For further information about this product: ITA Please contact your local Mazak representative using the contact link above.